Cozy Chicks: How Did You Spend the Weekend? All of us love a 3-day weekend. It's a great chance to escape our everyday world and go up into the mountains---especially if you live in Colorado---or drive outside our suburban or city locations to a state or national park. Pitch a tent, go camping, cook on a propane gas stove or over the camp fire in the campground, and wake up in the middle of the night wondering if those sounds you hear outside your family's tent are caused by raccoons looking for something/anything to eat---or if a ravenous bear is rooting around just waiting for a chance to charge into your tent. Okay----that last example is a little too scary. But all those experiences (minus the bear) are part and and parcel of the great American experience of outdoor forest camping. Our family did it many times and enjoyed it immensely. 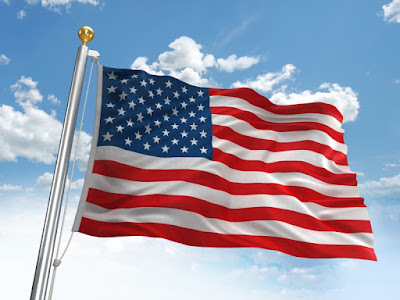 No matter how you chose to spend this recent Memorial Day weekend holiday, I hope you spared a moment to remember the American soldiers, sailors, and airmen/women who lost their lives during these past decades fighting for our country and our freedoms. We owe them all a sincere "Thank You."